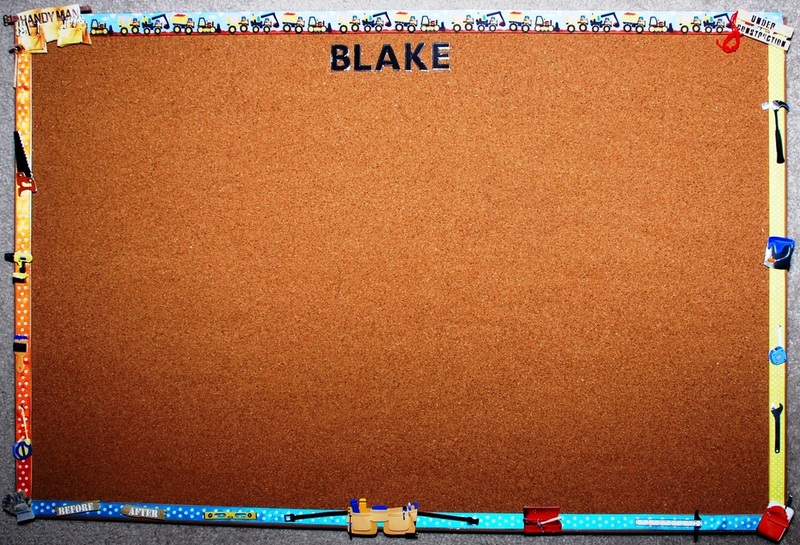 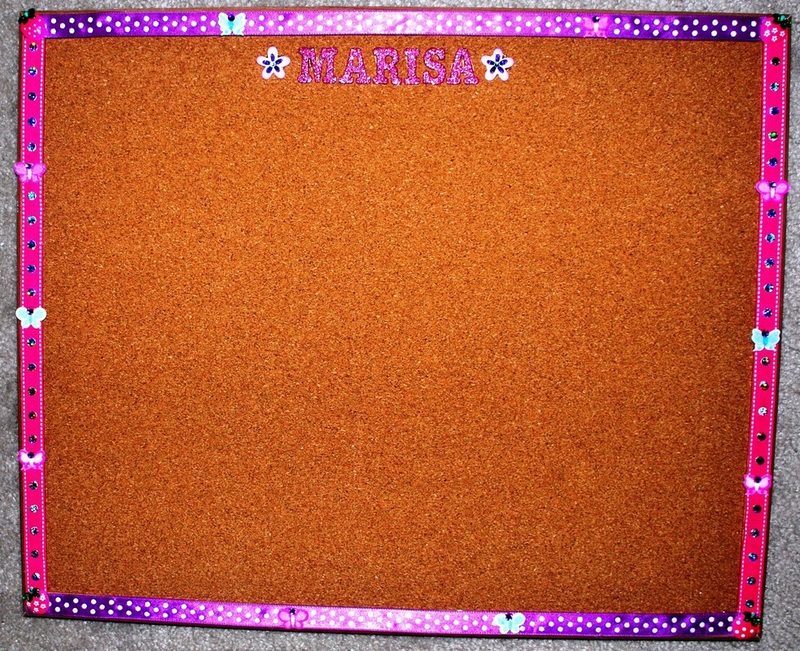 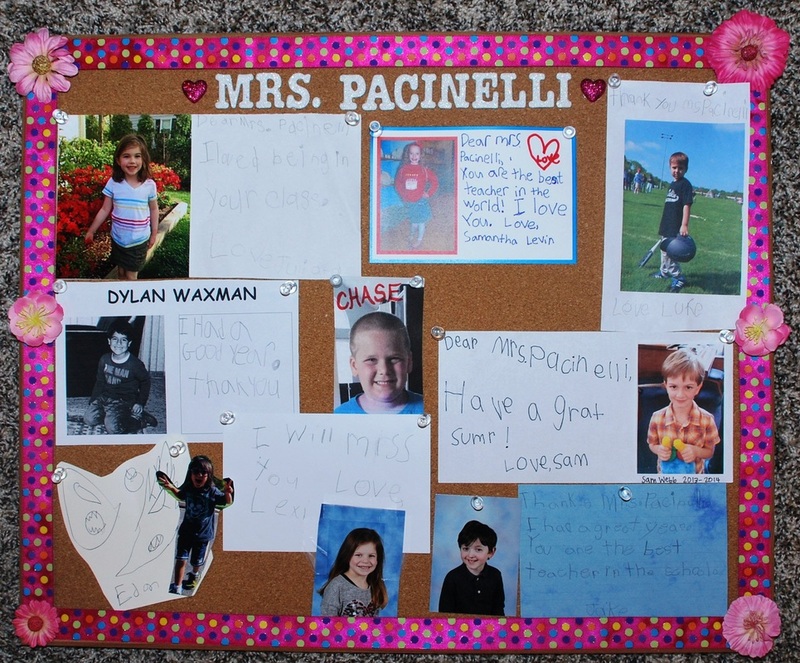 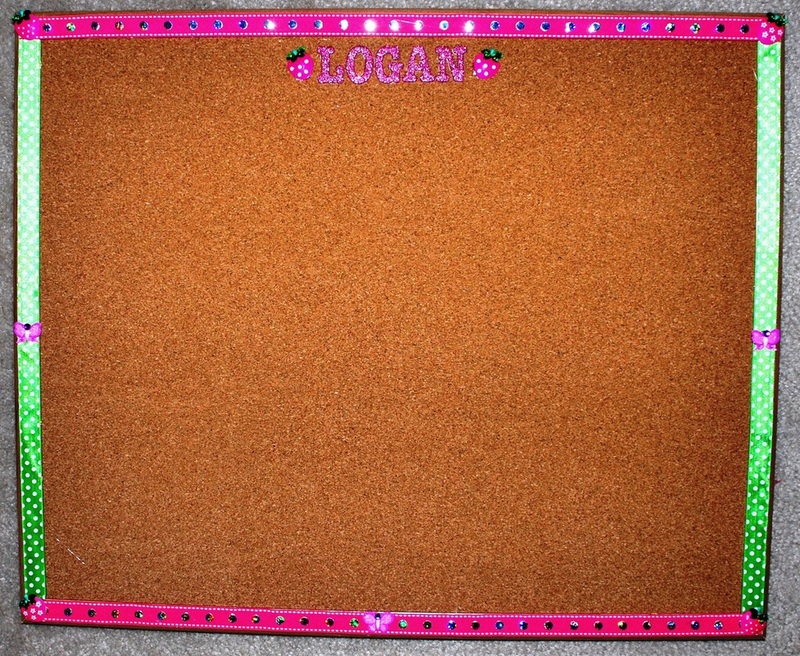 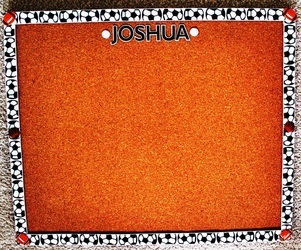 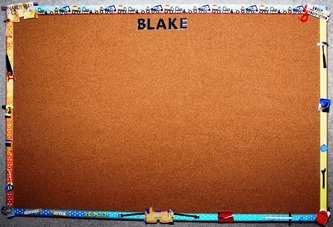 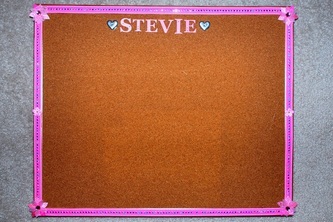 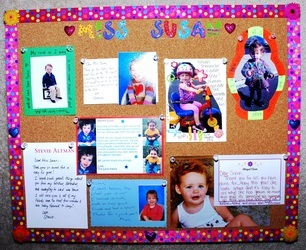 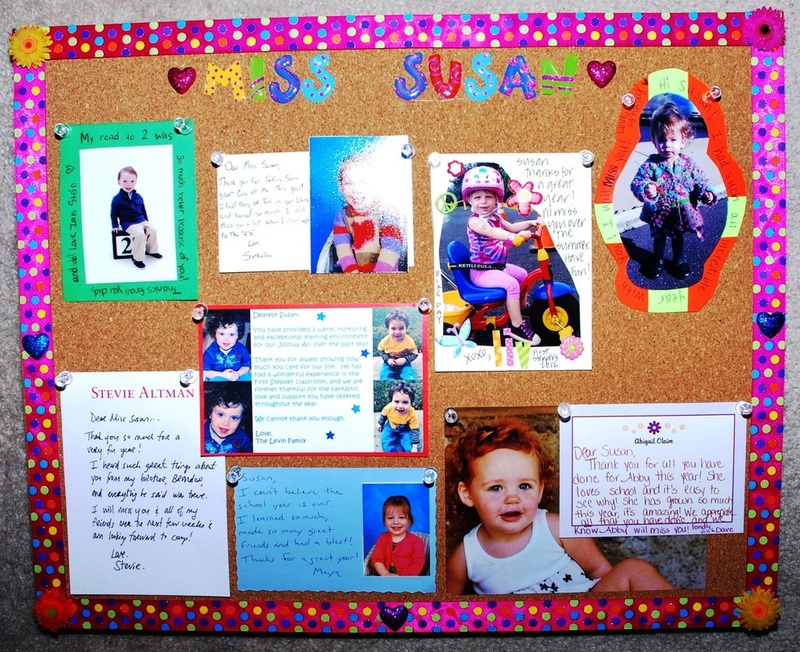 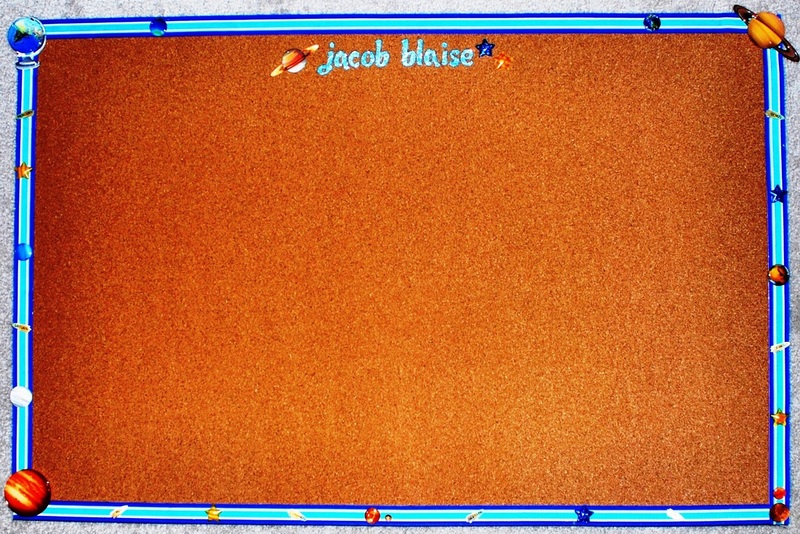 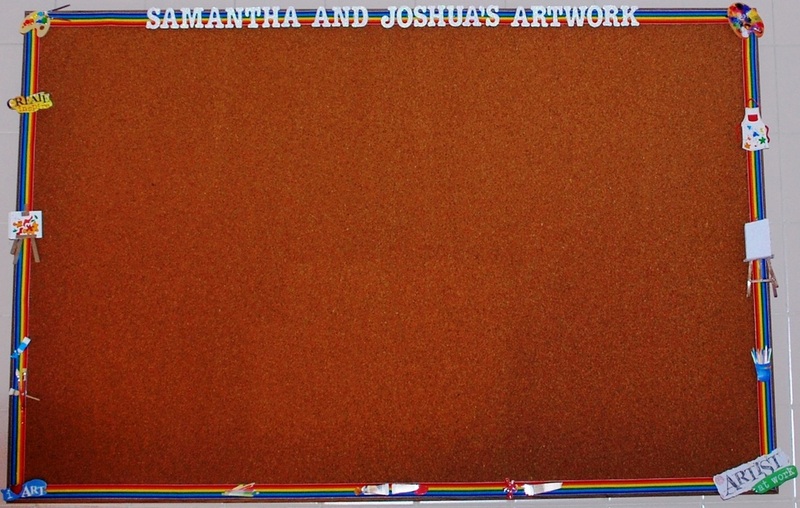 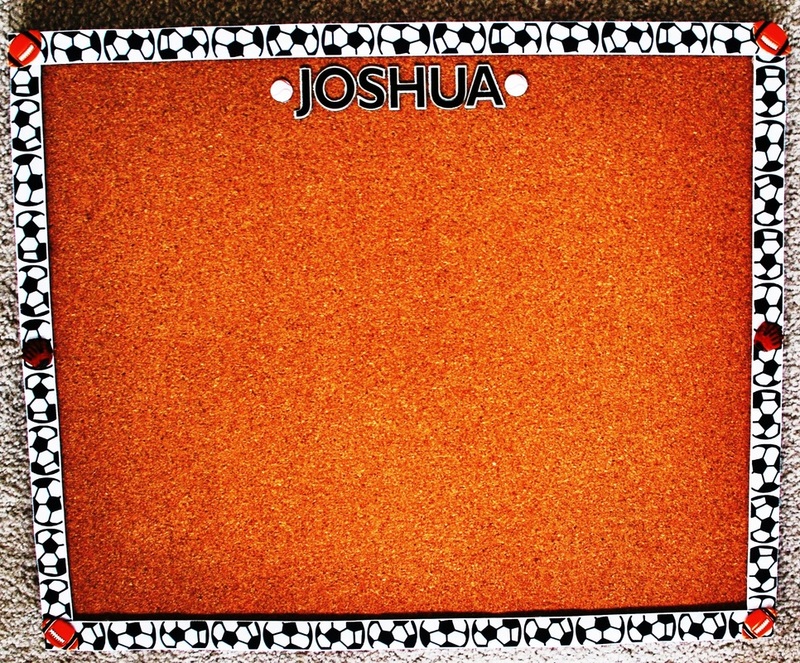 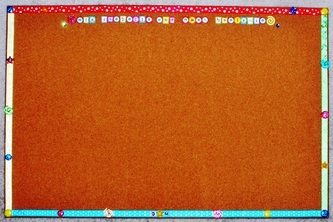 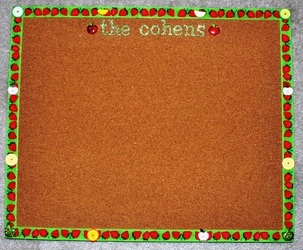 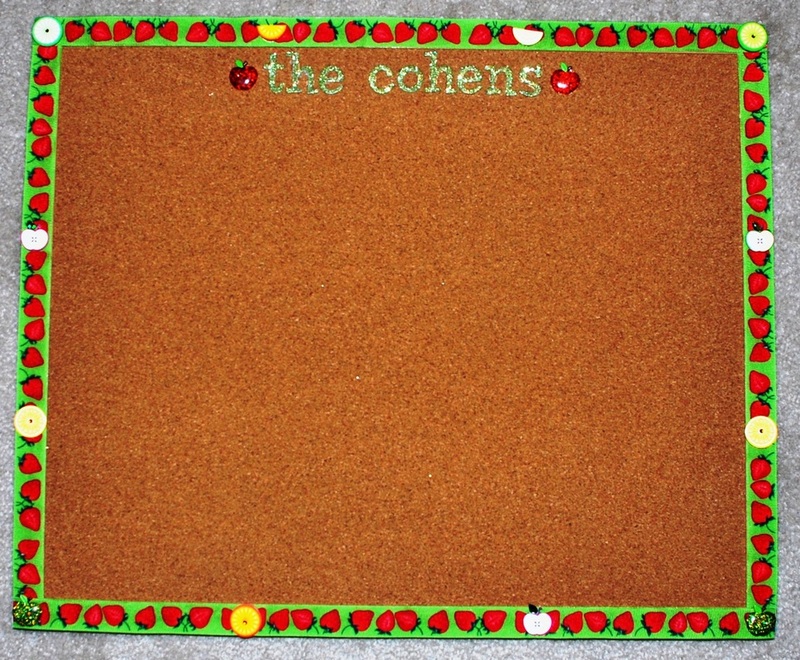 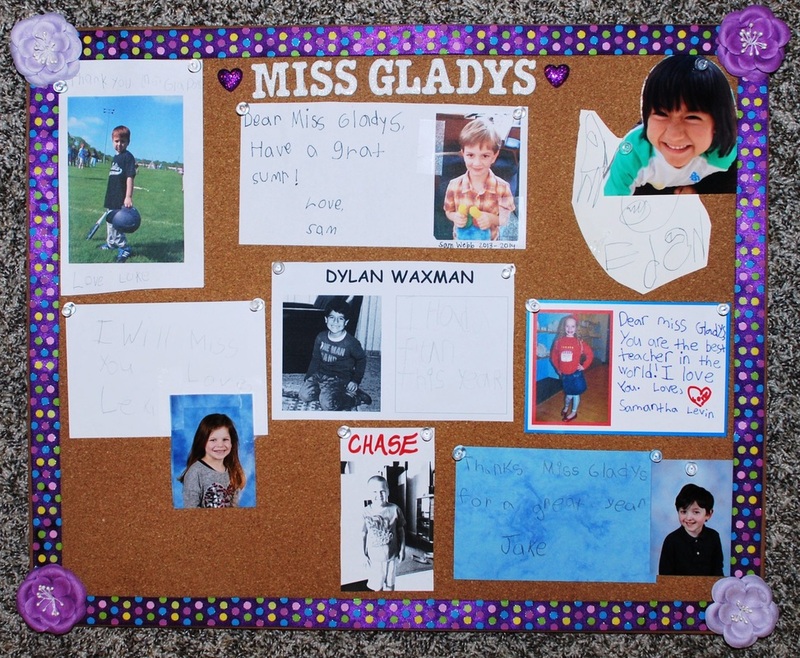 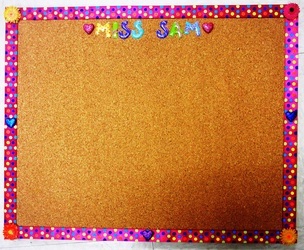 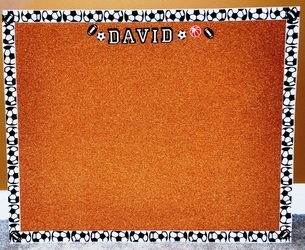 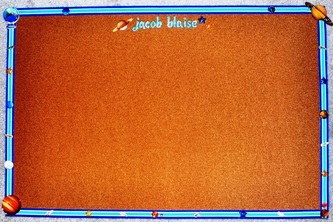 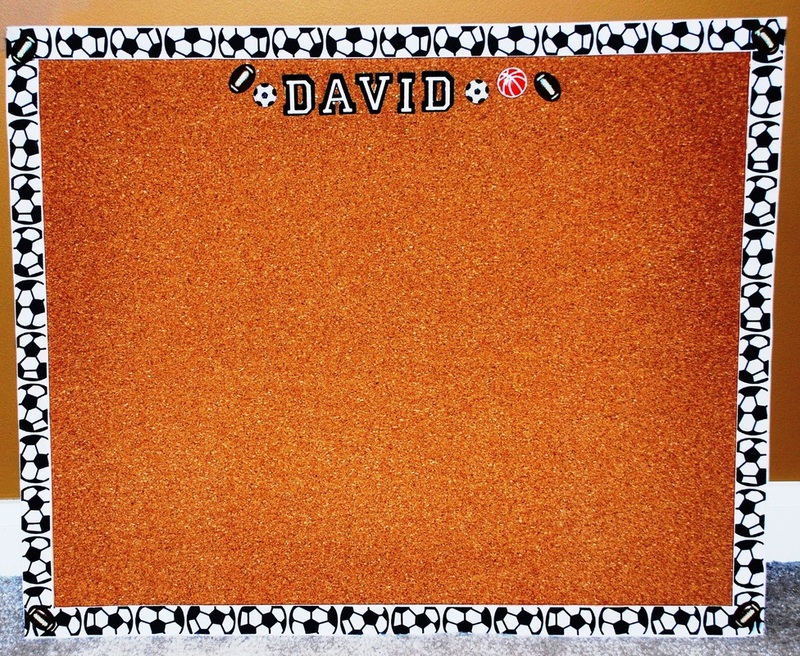 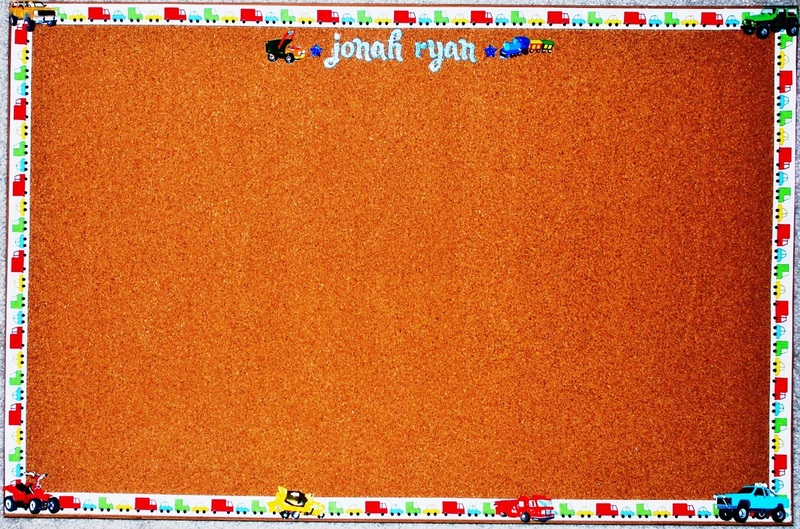 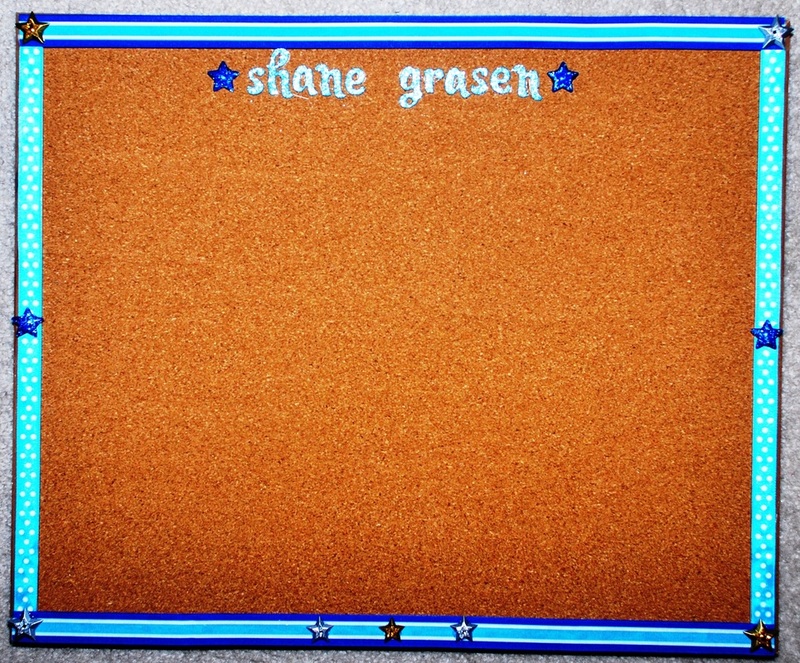 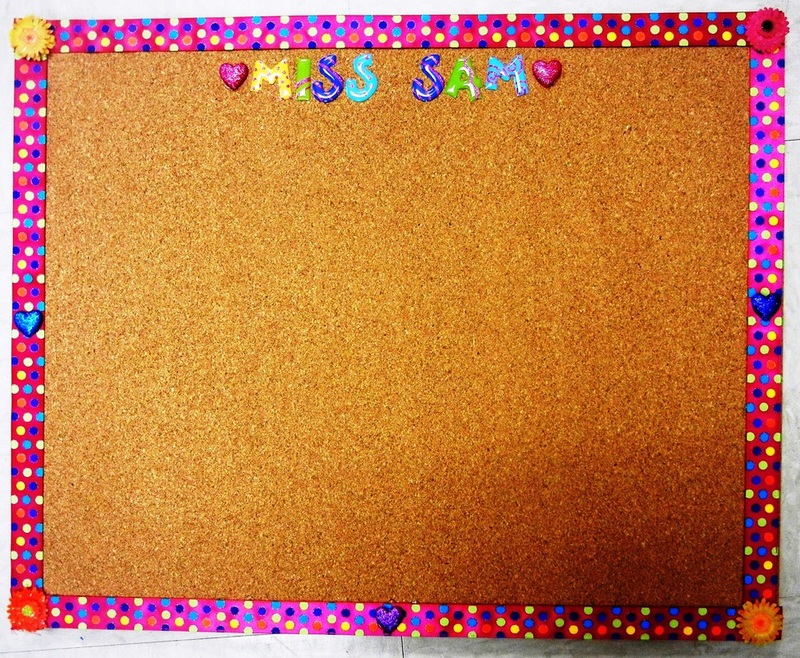 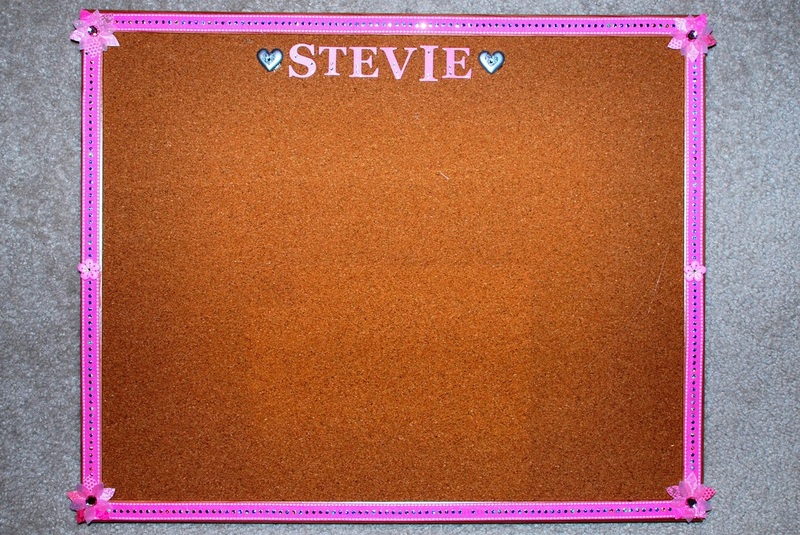 Cork boards are great for kids' rooms, play rooms, basements, kitchens or anywhere you want to display photos or artwork! 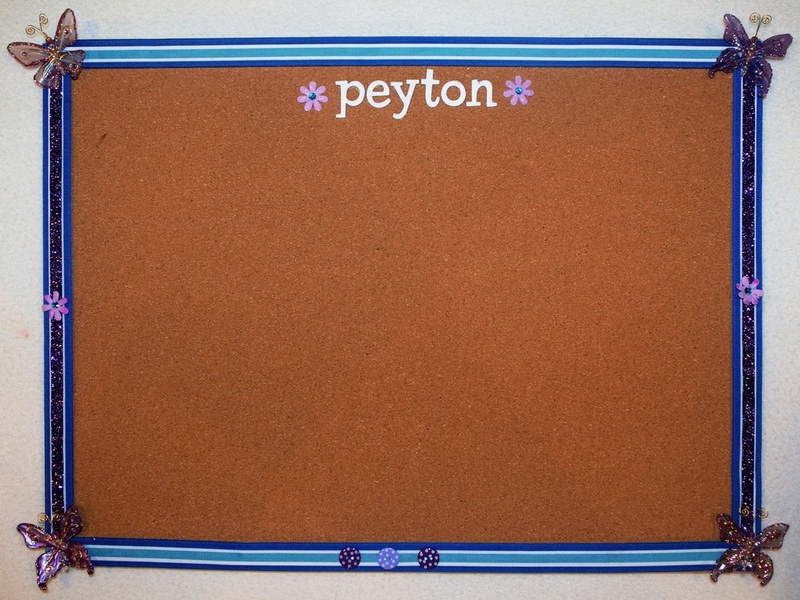 All designs are customized to match any decor and any style! 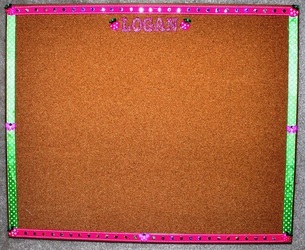 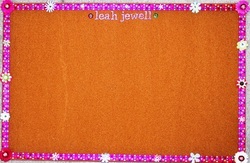 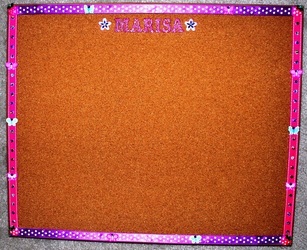 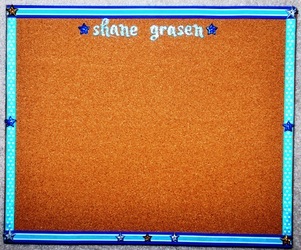 Cork boards come in a variety of sizes and start at $40.